Live in or can travel to Romford, Greater London? (We can travel to you if necessary) What are you waiting for? Here at Lovelylocks, we offer a relaxing space where hair and mind can combine in beauty and peace – while your hair is locked into Sisterlocks or Traditional locs, and maintained, let your mind and body unwind. We want you to leave each session with us, feeling empowered, uplifted and with a fresh ‘do’ and so we are dedicated to providing an exceptional service to every client. Your comfort is our priority so we make sure you can comfortably relax in a purpose-built salon chair, with footrest. In between sessions, I offer advice and guidance to help you maintain your Sisterlocks and Traditional locs, so your hair will flourish and do what it wants to do naturally, that is to ‘loc up’. What is the Sisterlocks package? 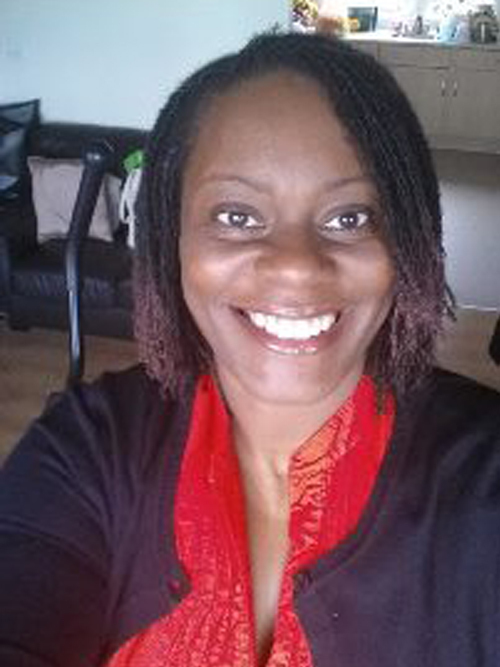 Where did Sisterlocks come from? 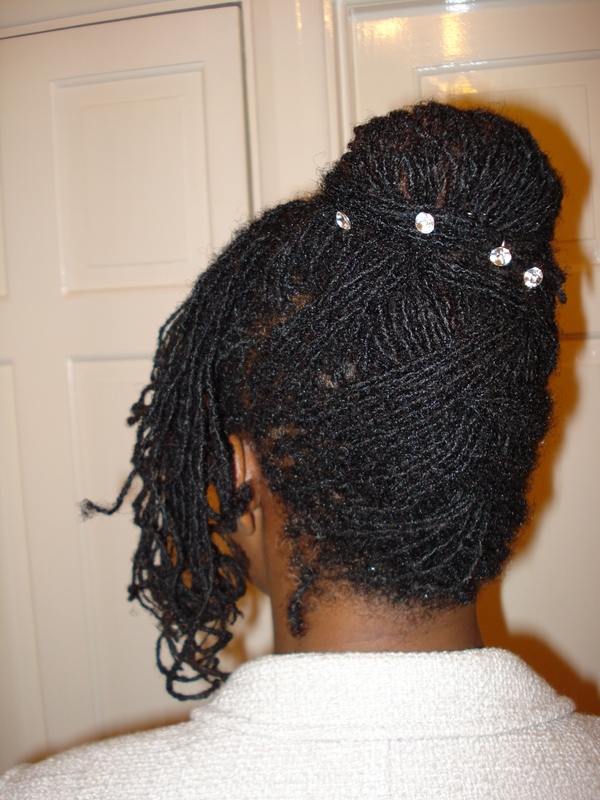 Want Sisterlocks or Traditional locs? Email or call if you have any questions or want to book your consultation. © 2017 Lovelylocks. All Rights Reserved.